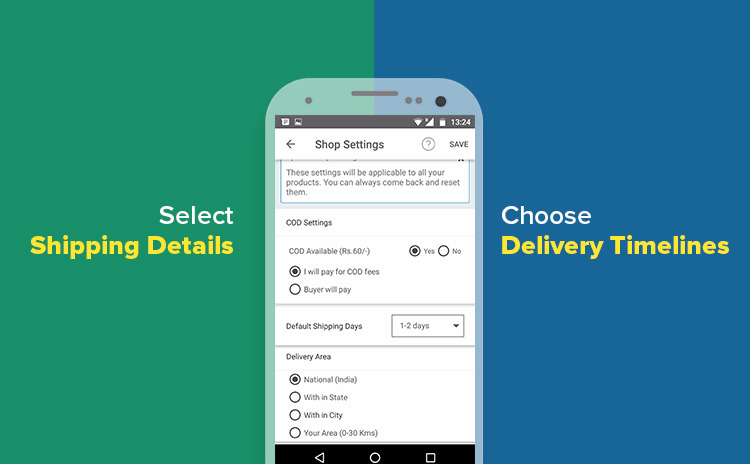 Welcome to the world of online retail! 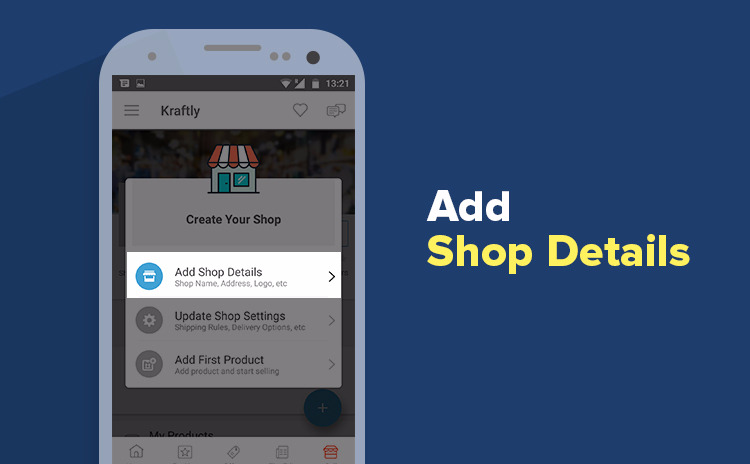 We have almost 60,000 sellers on Kraftly, showcasing their unique and wonderful products to more than 1.5 lakh buyers daily. Our sellers sell their products in popular categories like home decor, Krafts, fashion and fashion accessories and many more. You can be a part of this growth story too, by creating your shop and adding some wonderful products to our ever-interested buyer base. How can I create a Shop?Its simple, and takes as little as 30 seconds to set up your shop! 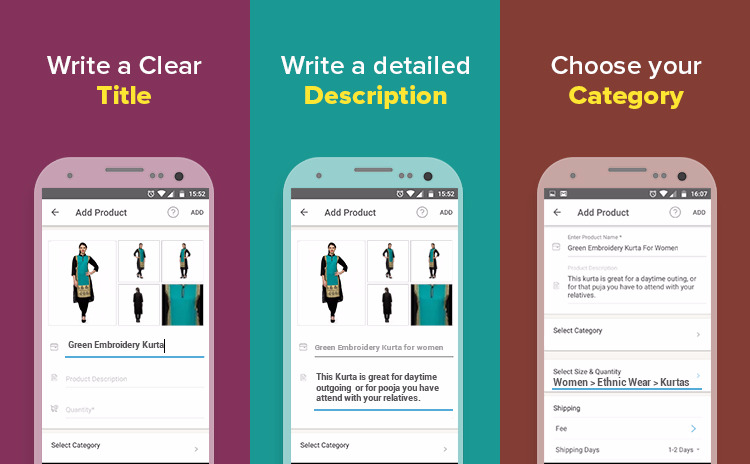 Lastly, add your first product by choosing a title, description and category. Congratulations, there you go! 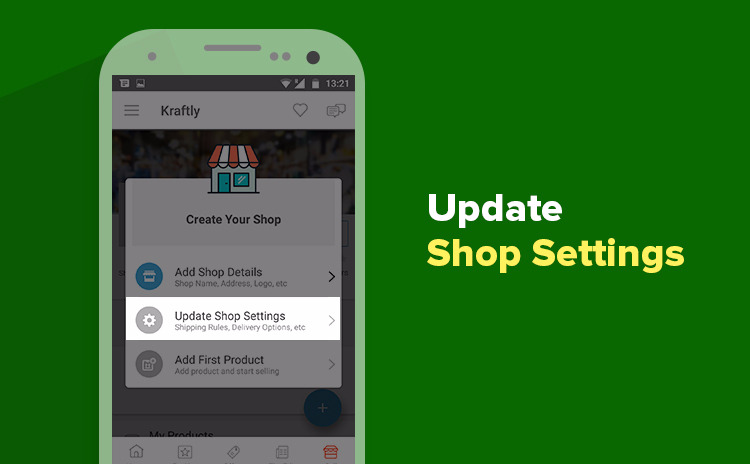 The shop is now active and ready to sell on Kraftly. 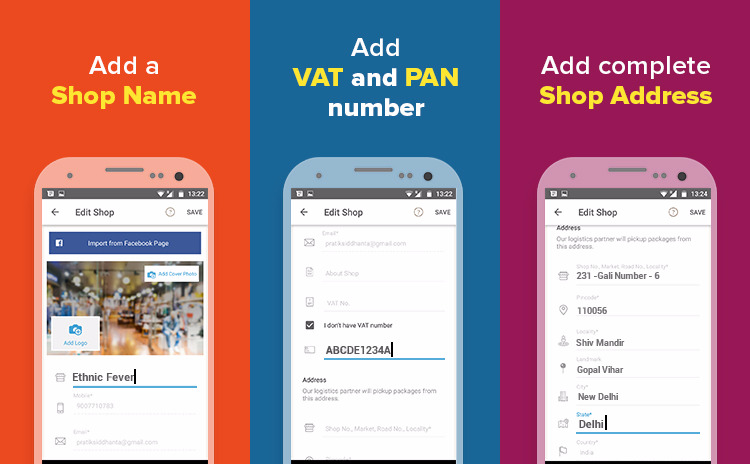 Keep adding products to your shop to keep it going. Write your own success story with Kraftly, in less than 30 seconds!